The Allahabad High Court has directed the removal of the vice-chancellor of Integral University, Lucknow. 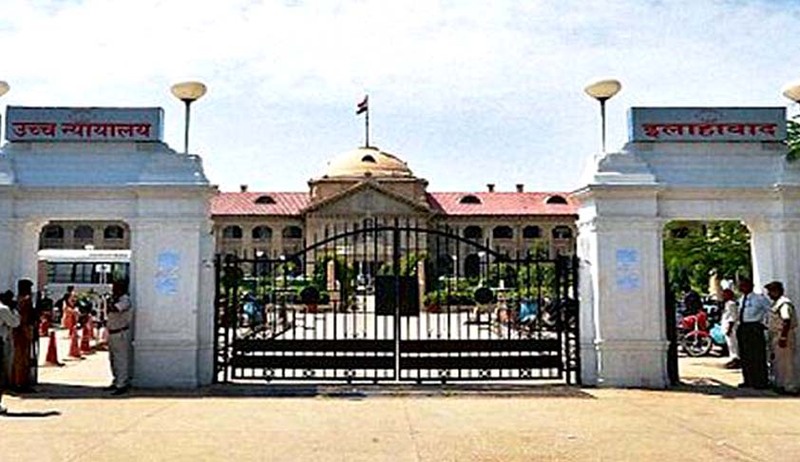 A bench of Justice Narayan Shukla and Justice Sheo Kumar Singh passed the order after hearing a PIL filed by one Junaid Ahmed, seeking issuance of a writ of quo warranto to SW Akhtar, VC of the university. The petitioner’s claim was that the appointment was in violation of Section 10 of the Integral University Act, 2004, and Regulations 7.3.0 and 7.4.0 of the University Grants Commission Regulations on minimum qualification for appointment of teachers and other academic staff in universities and colleges and other measures for the Maintenance of Standards in Higher Education, 2010. Petitioner’s counsel Gaurav Mehrotra submitted that Akhtar does not possess any distinguished academic qualification and further do not have 10 years’ experience as professor in a university system or 10 years of experience in an equivalent position in a reputed research and/or academic administrative organisation as provided by UGC regulations. The registrar of the said university issued an appointment order dated March 21, 2005. The appointment was made for a period of five years. Before completion of his tenure, Akhtar was appointed again in August 2008 till 2013. Akhtar’s tenure was further extended by the executive council till 2018. Akhtar’s counsel argued that Integral University, Lucknow, is a minority educational institution and it is not receiving any aid or grant from the state or Central government. Hence the “office of the Vice-Chancellor in no manner can be treated to be public office”. The bench observed: “Admittedly, the eighth respondent (Akhtar) has crossed the age of 60 years, therefore, in view of the provisions of Section 10 (1) of the Integral University Act, 2004 as well as Regulations 3.03 of the Regulations, 2006 framed by the University, we are of the view that the eighth respondent’s appointment as well as his continuation as VC even after five years after his first appointment made for five years and particularly after completion of 65 years’ age are in violation of statutory provisions of the Act as well as Regulations. Therefore, we arrived at conclusion that the answering respondent no.8 (Akhtar) has failed to satisfy his authority to act as Vice Chancellor of the Integral University.